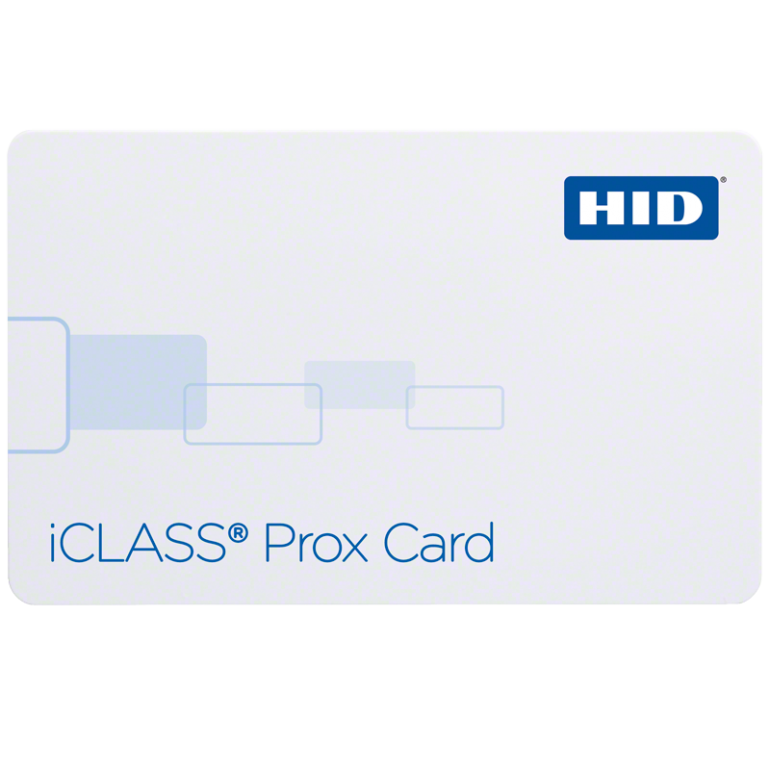 This iCLASS® Prox smart card combines iCLASS 13.56MHz smart card technology and HID 125kHx proximity technology. This means contactless smart card applications can be added to existing HID Prox access control systems. 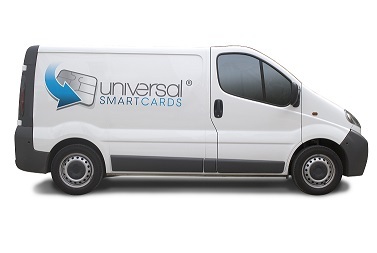 This card offers high security with mutual authentication between smart card and reader, encrypted data transfer, 64-bit diversified keys for read/write capability and meets ISO standards for thickness for use with direct image and thermal transfer printers. It is has 2k bit (256 byte) memory and is standard white PVC however are also available in composite. 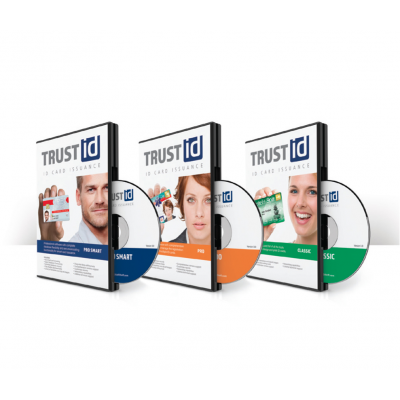 For more information or to order this card please contact us and one of the team will be happy to help.